The local estate agency that's right up your street. No one knows the local housing market like we do. 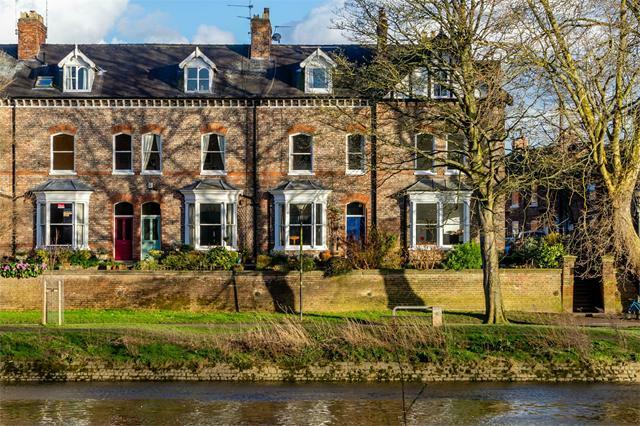 Our experienced team of estate agency professionals all live locally and have unrivalled knowledge of York, Acomb and Selby. 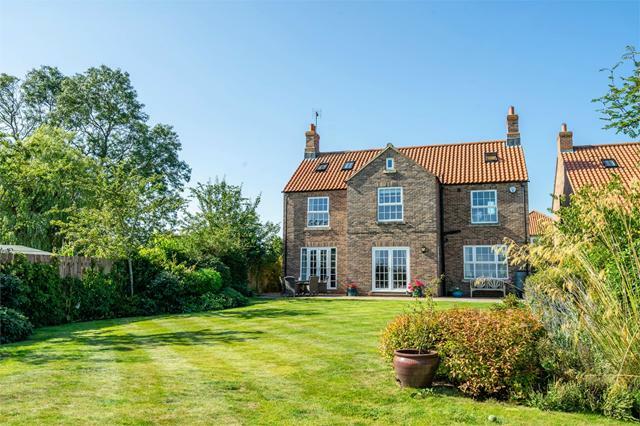 As a traditional, family-run business, started by Peter Docwra in York in 1998, we know the value of unrivalled standards of service; we have grown to be York's leading independent estate agent with consistently the most new properties for sale in the area. Ashtons also has excellent regional knowledge supported by a network of offices in York city centre, Acomb and Selby. 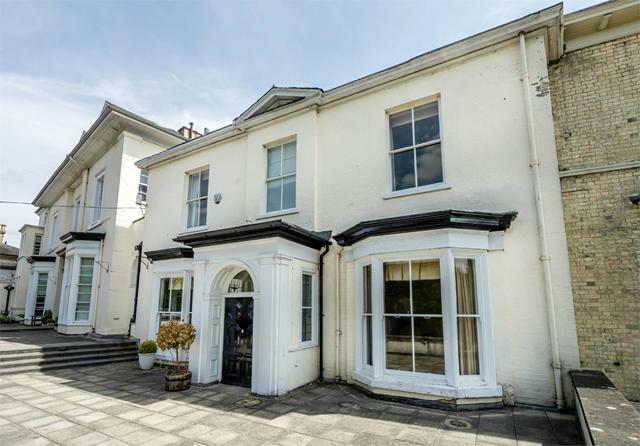 We can help you sell or let your property, or find a home to buy or rent. Our absolute commitment to supporting our clients from start to finish, makes Ashtons the local estate agent of choice. Get in touch and experience the difference.